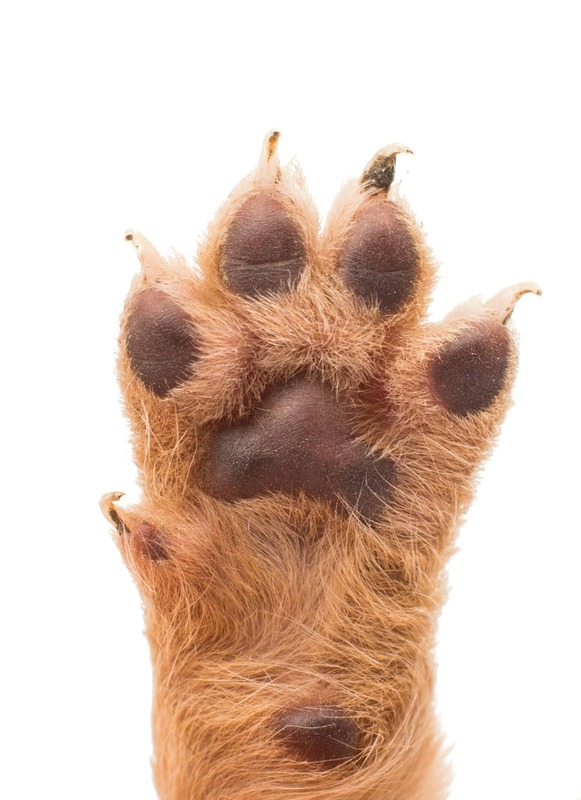 Did you know that dogs need their nails trimmed approximately once a month? And did you also know that cats need their nails clipped approximately every 2-4 weeks? Nail trimming is a dreaded task for most pet owners. Most pets don’t like the process and the owners fear the dreaded task as well. Where there is fear, there are mistakes! Don’t put your pet in jeopardy of cutting their nail(s) too short. The best way to handle nail trims is to hire a pet care professional who knows exactly how to comfort your pet, get them to be cooperative, and can cut the nails to the appropriate size. The Muddy Paws staff is experienced in the art of nail trims. 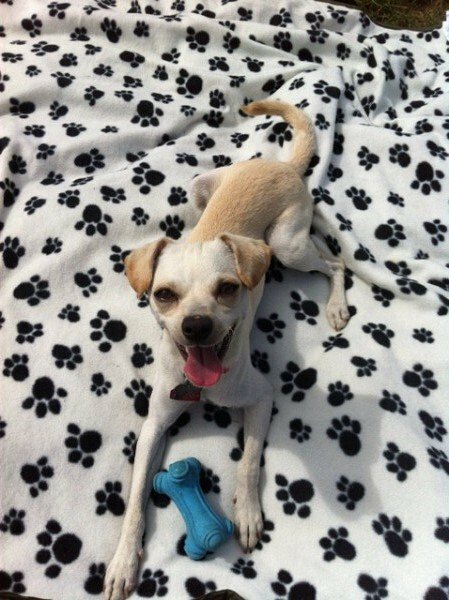 We understand that nail trimming is different for cats and dogs and we have the necessary experience to handle a variety of breeds and personalities of both dogs and cats. 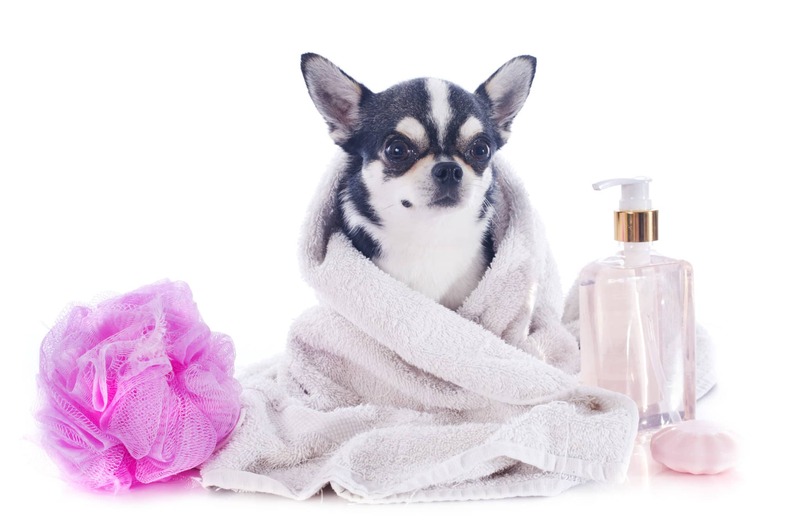 What are the benefits of the Muddy Paws Mobile Nail Trim Service? We will schedule the service according to your needs. Because Muddy Paws offers a Mobile Nail Trim Service, we travel to you. We can trim your dog or cat’s nails while you are at work…or while you are out to dinner with friends. Pet care just got that much easier to handle! Our mobile nail trims require our pet care professionals to go to you. You don’t have to worry about commuting to and from the vet or groomer. Think of all the time it takes to bring your pet to the groomer, wait for the appointment to be over, and then drive back to your house. You could be doing so many other things! With the mobile nail trims, you don’t even have to be present for the appointment. In fact, we would prefer you go out and leave the nail trims to us. Your pets will undoubtedly be less stressed if you are not present (see #3). Most dogs hate getting their nails trimmed, some tolerate it, and almost no dogs enjoy it. And 99% of cats abhor the process! Some pets need to be muzzled or sedated to get through the process without biting. No matter what your pet’s opinion on nail clipping is, having it done in the comfort of their own home is definitely easier on their stress levels than having it done at a vet’s office or being at the groomer’s. They can relax on their bed, ‘their’ couch, or better yet, your bed! Muddy Paws can help take the stress out of nail trims by providing this service in the comfort of your pet’s home. Rather than dragging your pet to the groomer for a trim, we will go to you, it’s that simple! And because Muddy Paws is a pet care professional that provides home visits, you don’t have to schedule the nail trims around your schedule. And who better to cut your pet’s nails than their personal pet care provider? No more feeling bad or feeling guilty about that pet is unhappy. We got this! Muddy Paws prides itself on being a reputable pet care provider where the majority of our new customers are referred by existing, happy customers! Our Mobile Nail Trim Service is a natural progression of services being offered. We know how much our clients, both human and canine/feline truly value this service. We are excited to provide even more exceptional pet care. And we welcome you to trust us with your pet! Ready to reap the benefits?